WEST BEND (WITI) -- An optional test given to some eighth graders in West Bend is sparking controversy and prompted the district to cancel the questionnaire altogether. The test was given to 150 Badger Middle School students who read "To Kill a Mockingbird." The 55 questions ranged from topics of sexuality, race, disabilities, religion and other topics. The district says teachers wanted to start the conversation on privilege after reading the book, but some parents disagree. West Bend School District parent Kim Goldman didn't expect the questionnaire to prompt tough conversations with her daughter. While her 13-year-old is in seventh grade and did not receive the questionnaire, the topic came up in the home because of the controversy at school. "For a lot of children, they don't even understand what most of it means," said Goldman. An optional test given to some eighth-grade students at a Wisconsin middle school made some parents so upset they called the police. 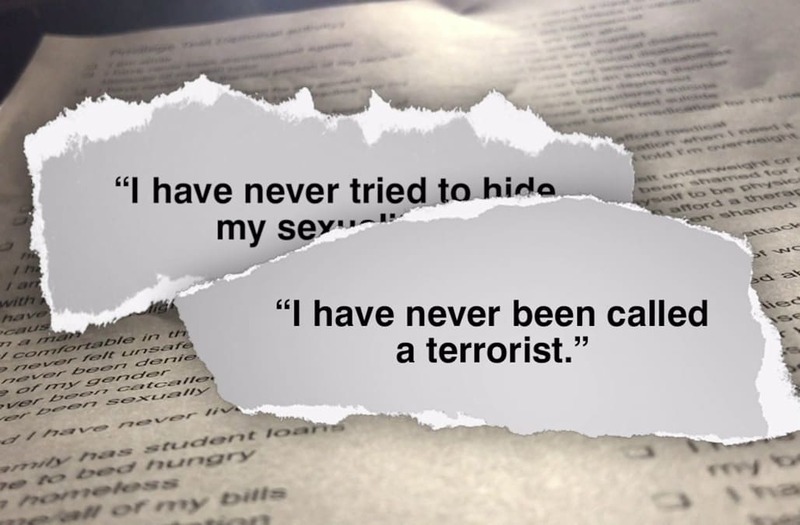 There were questions like, "I have never tried to hide my sexuality" or "I have never been called a terrorist." One parent was so upset they took the matter to West Bend Police Department. A spokesman confirmed the call occurred but that an officer told the person it was a school district matter. "Some of the language in the questionnaire I can see why, as a parent of a 13, 14-year-old eighth grader, some people may feel as though those are topics that should be discussed in the home and not the classroom," said Badger Middle School Principal Dave Uelman. Another question,"I have never been catcalled," bothered Goldman. "My child doesn't know what that means and she's 13," said Goldman. "This is the age they're teaching it? She doesn't know what being catcalled means." This wasn't the first year for the test. District officials say they would have done things differently, but they stand behind the idea of the exercise. "If we want our students to be successful when they go out into their careers in the future, they have to understand that not everyone is like them," said Assistant Superintendent, Laura Jackson. Kim Goldman hopes she can decide when those conversations might be appropriate, rather than the district. "As a parent it's my responsibility to teach my children the difference between right and wrong," said Goldman. The district has decided to stop giving the test.